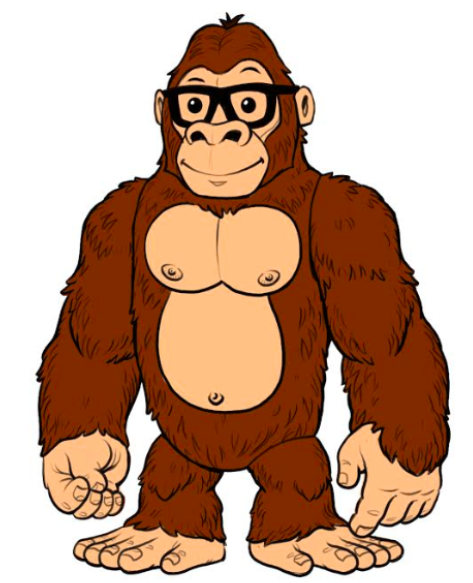 Introducing a new Designer Toy by superstar designer James Groman: "GoGORILLA"
Groman's latest work is a fresh take in the gorilla genre with "GoGORILLA", which is a bespectacled gorilla character designed in cooperation with the New York City based media giant GoMEDIA. 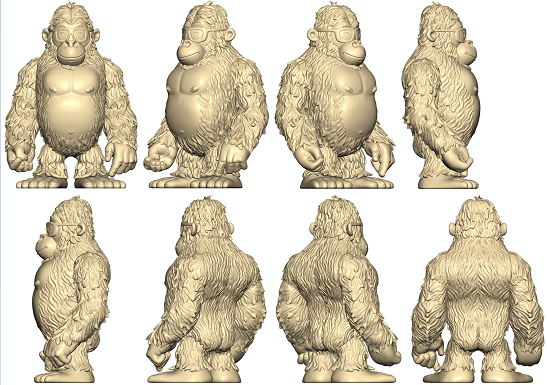 This 8" tall vinyl designer toy will be shipping September 2019. Groman is best known for his outlandish designs including King Korpse™, Rotten Rexx, Kaiju Killer and the best selling Madballs™ toy series. Groman is bringing his inimitable art style this year to the DC Universe with his surprising spins on Batman, Killer Croc, The Joker and Two Face in the form of 7" vinyl figures.